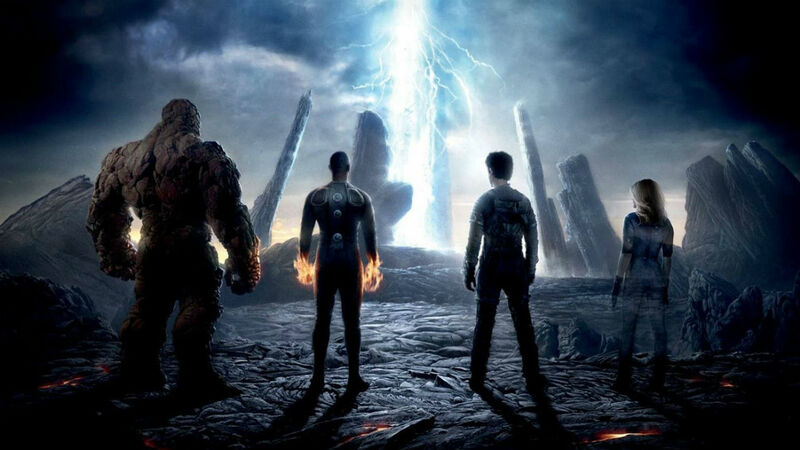 Chronicle director Josh Trank reboots Marvel’s First Family, with a grittier, modern take on Fantastic Four. 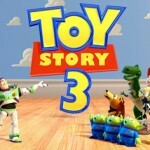 But does the film improve over the Tim Story films of the 2000’s? Or are the rumours true and is it rather not so fantastic after all? Starring: Miles Teller, Michael B. Jordan, Kate Mara, Jamie Bell, Toby Kebbell, Reg E. Cathey, Tim Blake Nelson, and others. Having worked together on a prototype of a teleporter since they were kids, childhood friends Reed Richards (Teller) and Ben Grimm (Bell) eventually attract the attention of Professor Franklin Storm (Cathey). He is the director of the Baxter Academy, a government-sponsored research institute for young prodigies, and invites Reed to join in with the development of a Quantum Gate, a project started by Storm’s wayward protégé, Victor (Kebbell). Together with Victor and Storm’s children, scientist Sue (Mara) and technician Johnny (Jordan), they manage to successfully complete the experiment, but to their disappointment, the facility’s director decides to assemble a group of astronauts to visit the mysterious planet (Planet Zero) on the other side. In a moment of drunk hubris, Reed invites Ben to join him, Victor and Johnny on an unsanctioned expedition. 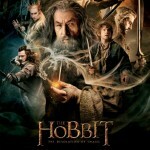 By now, you will have probably read quite a few reviews of this film which, to say it softly, pan it just a little bit. Fantastic Four has come under fire, not just from critics, but from Josh Trank himself. In a tweet which has been since deleted, he expressed sadness that audiences would never see the film he had before the studio ordered reshoots earlier this year. Indeed, 20th Century Fox wasn’t happy with the intended version of the film. And I can but wonder what that intended version would have been like. Because instinct tells me that Josh Trank’s original vision was a lot more fun than how the film eventually turned out. 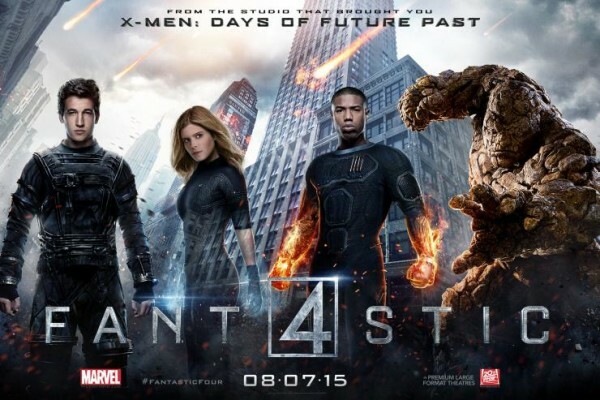 Fantastic Four has redeeming qualities, for sure. The cast makes a great go of it, with Miles Teller proving once more that he’s one of the best bright new things out there. Michael B. Jordan, reuniting with his Chronicle director, easily gives Teller a run for his money, and I for one can’t wait to see him in Creed later this year. Kate Mara makes a way more interesting Sue Storm than Jessica Alba and Jamie Bell’s performance as both Ben Grimm and The Thing is a thing of beauty. Reg E. Cathey’s most pleasing voice is a nice addition to the film, and Toby Kebbell… well, he’s got his moments, especially when he’s still Victor von Doom. He gives the right amount of creepy but also makes you care for him, and the decision to make him part of the team working on the Quantum Gate is a good one, as it feels like there is more at stake once the Planet Zero scenes come up. But good God, is that pace ever choppy as heck. Despite the admirably taut running time (100 minutes on a superhero blockbuster? YES, MORE OF THIS), the pace of how the plot pans out doesn’t match the time at all. The action and the scenes on Planet Zero take too long to show up, and a lot of time is wasted on the actual building of the Quantum Gate. Once the action kicks in though, there’s a lot to be admired. 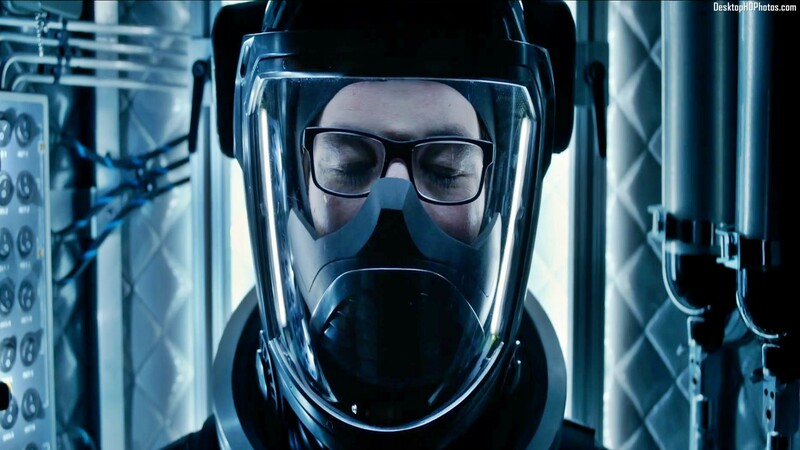 Trank has mentioned being influenced by Cronenbergian body horror, and that’s very visible in the moments when the characters wake up to discover their powers. The discovery of their powers was played for laughs in the 2005 version; not so much in this take. Which I can only applaud because it makes for some of the best scenes in the film. Johnny literally waking up on fire, Reed trying to crawl through the debris to save Ben, only to discover that his legs have stretched (and promptly passing out), an unconcious Sue flitting in and out of the visual realm… not to mention the rather more imposing update of The Thing. There are moments of potential there, but the pacing lets the film down immensely. Not to mention the lack of fun that could have been had with these rebooted characters. Teller’s a whiz at delivering dry humour, and Jordan has funny moments you will desperately wish there where more of. And when the catchphrases and standard superhero film stuff take hold, it grates. Big time. Still, despite the negative reviews and the crash and burn at the box office, part two is already scheduled to hit screens in 2017. Let’s hope that, should Trank stay on as director, he gets to see his vision up on the screens, and not the studio’s.